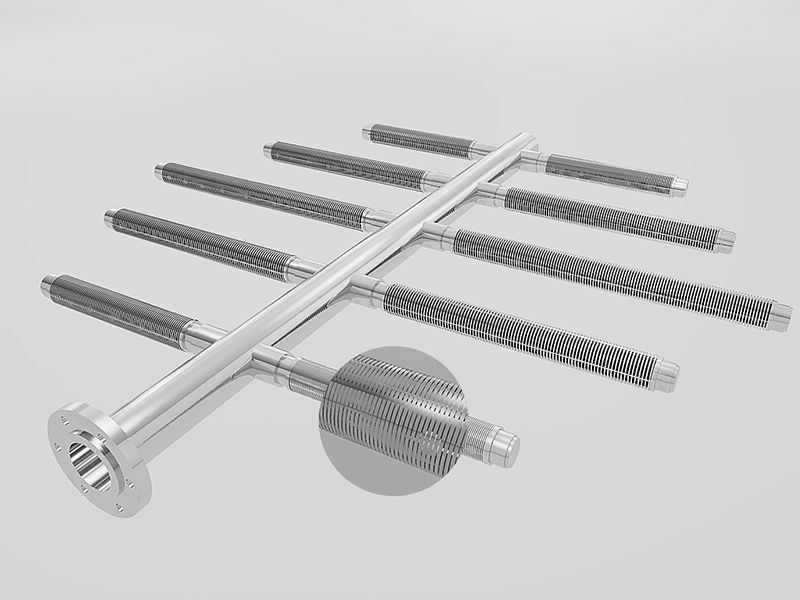 Hebei HighTop Wedge Wire offers several kinds of wedge wire profile screen laterals – Lateral Assemblies, Header Assembly and Hub Assembly. Wedge Wire Profile Screen Laterals are efficient collectors and come in several sizes with different slots and end fittings available. The most common screen lateral is the one with a sold cap on one end and a threaded pup connection on the other end.